M&P 15 Sport is here!!! 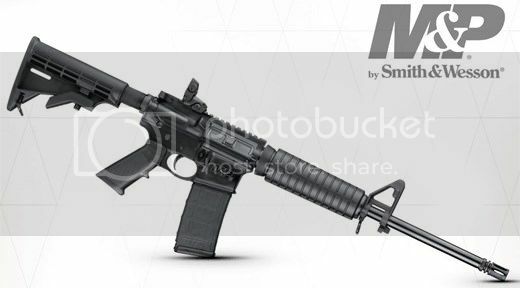 Thread: M&P 15 Sport is here!! !